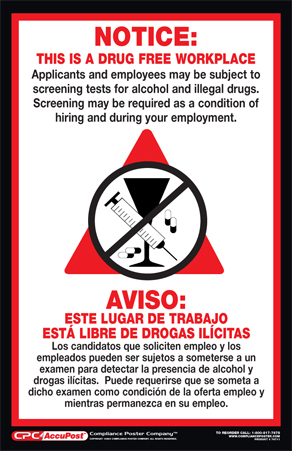 What will your employees do when they are faced with handling unfamiliar chemicals? 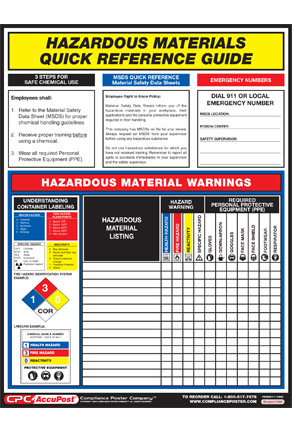 This poster provides you with a one-stop station to comply with mandatory OSHA warnings. 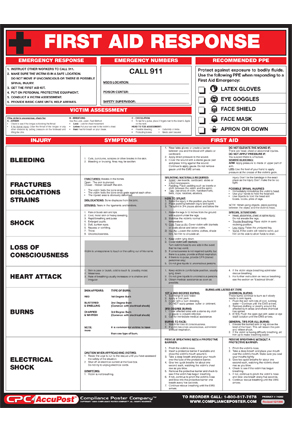 List your chemicals on this complete wall chart to meet mandatory HazMat awareness. Quickly provides warnings and how-to’s for safe handling.